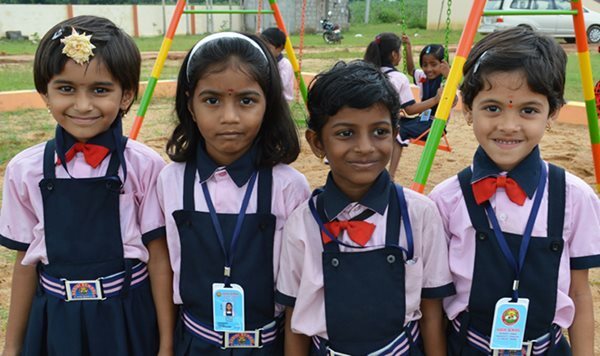 When our Capuchin missionaries opened a new school in Chennur, India, they were prepared to admit around 100 students for the first three levels of Assisi School. Over 400 students applied; only 200 could be accepted. The poor Hindu farmers belong to the "untouchable" caste of Hindu society. They have quickly come to trust the Catholic missionaries; they know that the Capuchin friars have a great tradition of operating excellent schools. As higher grades are added to the school, more classrooms, labs, and a library are needed. When completed, Assisi School will have an enrollment of over 1,000 students.